After some high-profile Best Picture wins at the Golden Globes, Critics Choice Awards, and AFI, Argo has come ever closer to solidifying its Oscar front-runner status following last night’s Producers Guild of America (PGA) Award win for Best Picture. The PGA Award is often a reliable indicator of the Best Picture winner at the Oscars. The twist here is that the Oscar winner for Best Picture typically also wins for Best Director, but, as has been repeatedly documented, Argo‘s director Ben Affleck was famously snubbed for a nomination. It’s extremely rare for a film to win Best Picture without its director being nominated. The last movie to achieve this was Driving Miss Daisy 23 years ago. It looks like we’re coming closer to repeating this feat in just a few short weeks. Although Argo is deserving of the Best Picture honors it’s received to date, Affleck’s Oscar snub is perhaps the best thing to happen to the film. It seems that several awards bodies are quick to remind the Academy of its foolish decision to leave Affleck out of the race, and they’re doing it by awarding him and the movie at their own award shows. Had Affleck been nominated, I question whether the film would be receiving this same attention, especially when competing against other deserving films like Lincoln, Zero Dark Thirty, Les Misérables, and Life of Pi. 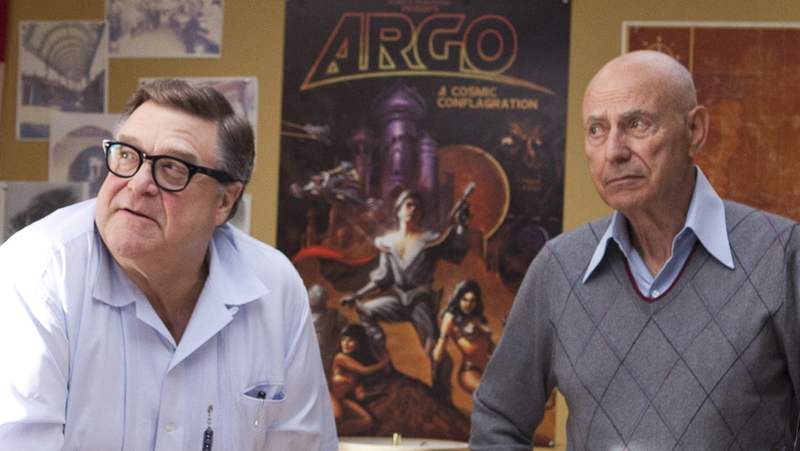 So the question persists: If Argo wins Best Picture, who will win Best Director? 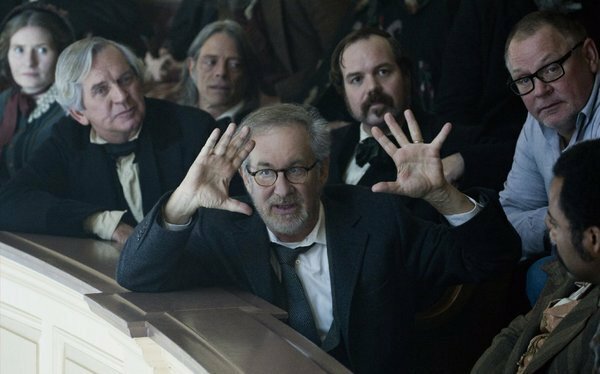 My first inclination is to go with Steven Spielberg, as he’s clearly an Oscar favorite and his film’s 12 nominations make Lincoln the most-nominated film of the year. However, Spielberg already has three Oscars on his mantle, two of which for his directing. Will the Academy be likely to reward him with a third Best Director award? I’m going to go out on a limb and say that this year’s Best Director winner will be the man who, in my opinion, is the least deserving of a nomination: David O. Russell. With actors comprising a huge chunk of the voting populace, they may be likely to honor the director who brought his actors to nominations in all four acting categories, which is a rarity in its own right. Just as the PGA Award winner often predicts Best Picture, so does the Directors Guild of America (DGA) Award often predict Best Director. If Russell wins this award, he’s close to a sure thing for the Oscar. However, the Golden Globes and Critics Choice Awards found Affleck to be most deserving of their honors. If Affleck wins the DGA Award (he’s nominated), that will blow the Best Director race wide open. No doubt, this is one of the most unpredictable Oscar seasons to date.